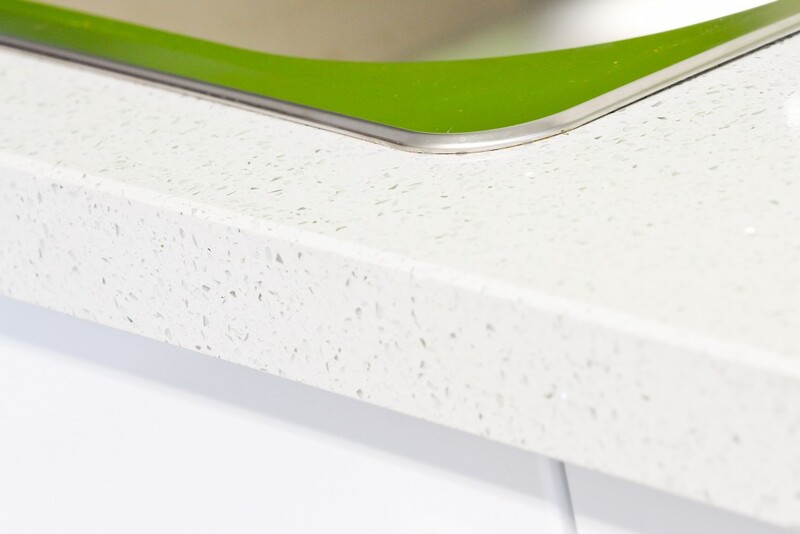 Kitchen worktop specialists Maxtop have launched a new installation video on YouTube, showcasing the ease and speed in which the revolutionary Maxtop Quartz surfaces can be fitted. The recently launched modular quartz product features a patented interior honeycomb structure meaning the surfaces are incredibly lightweight. Maxtop Quartz offers the aesthetic benefits of a solid stone surface, but with the advantage of a deeper 40mm profile – a depth that is impractical with conventional fabrication. The new short five minute video demonstration is packed with information detailing the preparation and installation procedure, as well as offering some top tool tips to make the process even simpler. Stephen Moss, managing director of Maxtop comments: “We only launched Maxtop to the UK market in July this year, and it has been incredibly well received by installers, retailers and consumers alike. Maxtop Quartz is Europe’s leading modular quartz product, it is available in ten premium finishes, and comes with a 25 year guarantee.